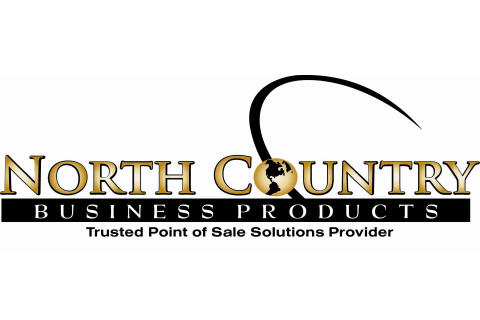 North Country Business Products is the industry leader in Point of Sale and Security Technology for the grocery and retail industry. NCBP has been in business and serving the grocery retailer since 1948 and we’re 100% employee owned. We specialize in providing customized and cutting edge point of solutions – delivering a simple store automation that is second to none. We will put powerful merchandising and inventory controls, fully integrated loyalty programs and multi-store management that includes fuel integration right at your fingertips! We provide full installation, on-site and call center support. Technical support is available 24/7/365.